Nokia has released a number of software updates for the Lumia 800 which were supposed to fix the battery problems than many users of the device had reported. Now Nokia has released a further software update for the Lumia 800, and according to Nokia this latest update brings significant improvements to the battery performance of the device. 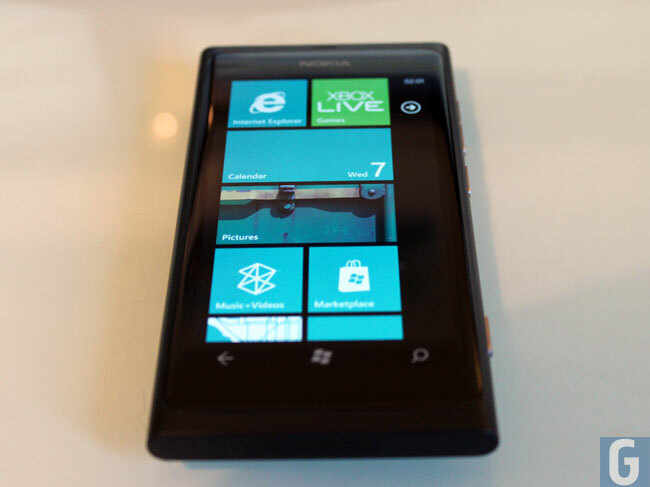 This software version for the Lumia 800 (1600.2487.8107.12070) brings significant improvements in battery performance and power management. Originally scheduled for 18 April, we’ve now managed to bring the schedule forward. The update is apparently being rolled out globally over the next four weeks, and you can check to see when the update will be available for you Lumia 800 over at Nokia.